He said he would resign from his JOC post when his current term ends in June, according to the Kyodo news agency. Takeda, who is currently under investigation by French authorities for alleged bribery, again denied the allegations, Kyodo added. 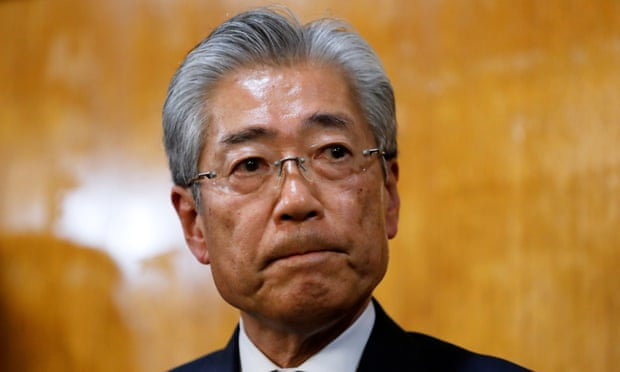 While Takeda, a former equestrian athlete who heads the IOC’s marketing commission, has insisted the payments were legitimate compensation for consultancy services, the investigation has cast a shadow over preparations for the Tokyo Olympics, which begin in less than 500 days. Kyodo quoted sources as saying the IOC was concerned the scandal could continue to tarnish the image of the 2020 Games, and urged Japanese Olympic officials to quickly resolve the matter.